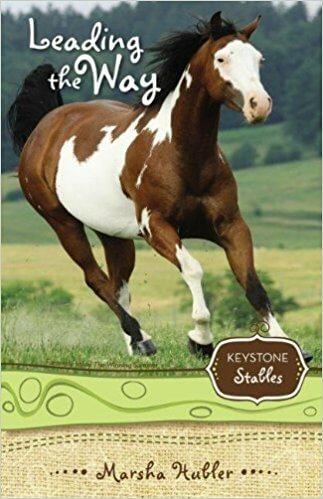 Skye finds her faith and patience tested as she, Chad, and Morgan teach riding lessons to four special needs children, including Katie Thomas, who is blind. Upset about her parents’ pending divorce, Katie is withdrawn and bitter at God and the world. With faith and friendship, Skye tries her best to show Katie that her parents – and God – will always love her, no matter what. But will Skye’s efforts be good enough?